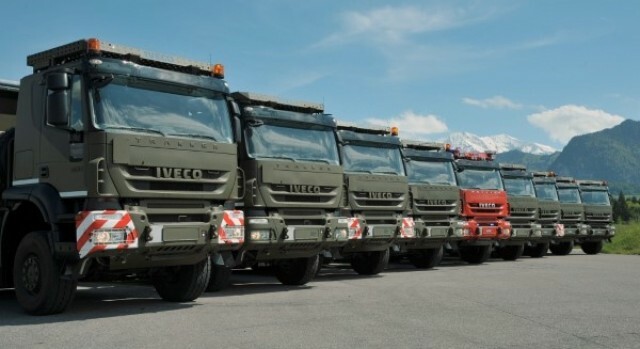 Iveco Defence Vehicles has signed a delivery order with the Swiss Armed Forces for 400 trucks to be supplied between 2017 and 2021. This is the third frame contract between the two parties, following previous agreements in 1996 and 2006. It confirms a long established and trusted cooperation between Iveco DV and the Swiss Armed Forces, enhancing the brand’s position as a key industry supplier. As with previous contracts, vehicle drive configurations will comprise a range of variants, including 4×2, 4×4, 6×2, 6×6, 8×6 and 8×8 vehicles from the new Stralis and Trakker ranges, which will be supplied with a range of different equipment, some with protected cabins. The high level of technology fitted in the vehicles, together with the extended use of civil COTS (commercial off-the-shelf) components are fundamental to ensuring the required safety and operability of the fleet. All vehicles will be fully-compliant with Euro 6 emissions regulations and fit for Single-Fuel-Operation. Iveco DV will provide ongoing support, project management and engineering services to the Swiss Armed Forces in close partnership with Iveco Switzerland. The new fleet of vehicles joins the current EEV-truck-generation, which Iveco DV has delivered to the Swiss Armed Forces over the past five years. These consist of 1,200 heavy trucks, over 1,000 of which have successfully served in operation in the last three years, a result that is in-line with the program planning. The city streets are a hostile environment for bus tyres. Breaking, chafing, cornering and curb-scratching – added with slippery cobblestones and icy, snowy winters. Day in, day out. The new Nokian Hakkapeliitta City Bus is up to the challenge. The city buses must be on schedule regardless of the weather. Rain, snow or ice – the city never sleeps. 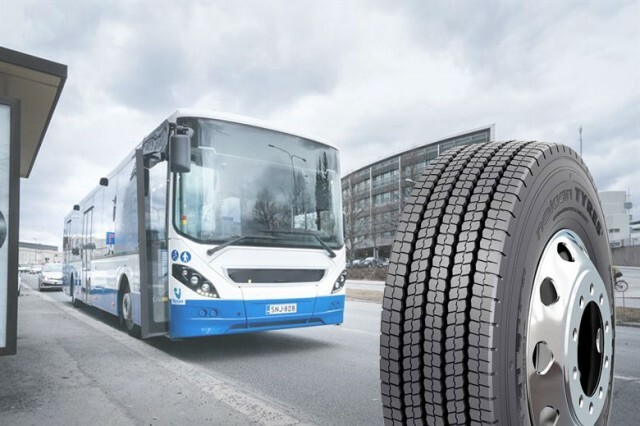 The new Nokian Hakkapeliitta City Bus is designed to endure the wear and tear of city streets, and get there on time, even on snow and slush. An important safety feature is that the sidewalls also feature their own wear indicators. When the notches wear out, the tyre needs replacing. Nokian Hakkapeliitta City Bus is also quiet and comfortable to drive, which adds to safety and comfort. Superior winter grip doesn’t rule out good summer properties, either. Nokian Hakkapeliitta City Bus has a good wet grip and doesn’t mind the hot tarmac. 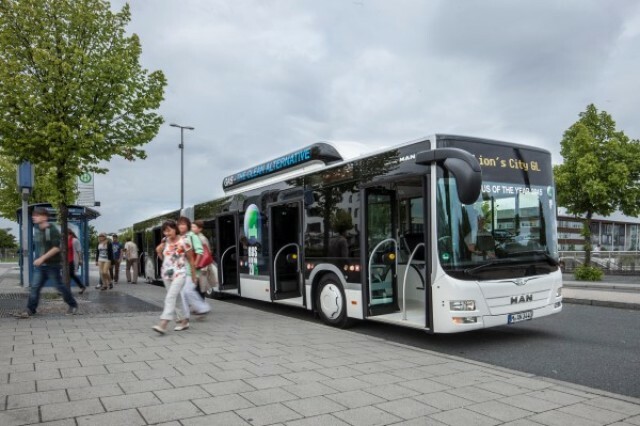 This makes it an ideal choice for city bus use in Nordic and Alpine regions. Sensible tyre management is an important part of running a profitable transportion business. When Nokian Hakkapeliitta City Bus wears out, its sturdy carcass can be retreaded with the compatible Noktop City tread. This means considerable savings in tyre costs. Is This Truck Handsome Or Not? 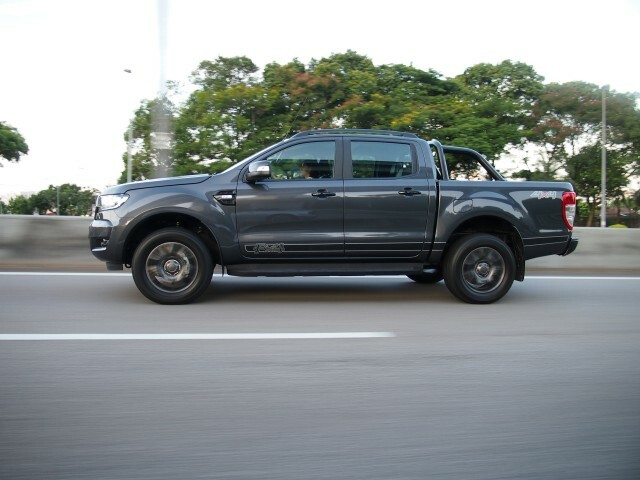 This new Ranger variant looks different because it has been given an urban look with all the chromed visuals replaced with matt black and gloss black finish. Ford has also added ‘Roof Rails’ and the FX4 gets a new exterior colour scheme (Painted Front Grill, Rear Bumper, Exterior Mirror, Fog Lamp Bezel and Door Handles). 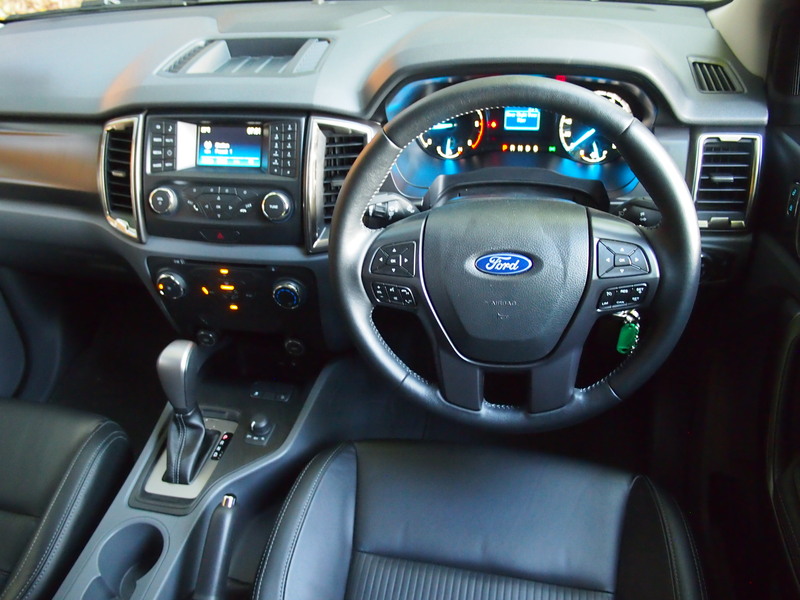 The FX4 also gets a new interior colour scheme (Dark Dashboard Panel, Steering Wheel and Door Panels). Then the round up the new treatment, the exterior gets 18-inch wheels, special FX4 Decals and a pair of unique side steps and a new front sports bar. Price without insurance is RM 121,888.00 for Peninsular Malaysia. Price without insurance is RM 127,688.00 for East Malaysia. Here is a very modern interpretation of the classic Defender. 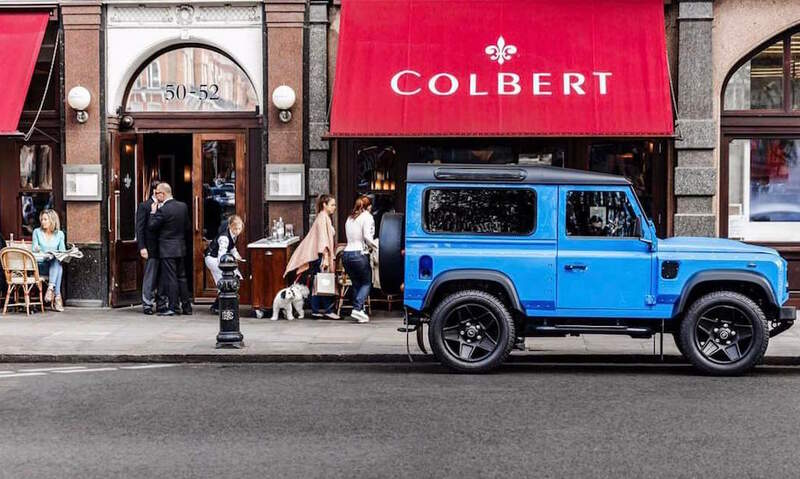 On the design front, the Kahn Design Defender 90 gets the usual signature touches of the Chelsea Truck Company in the form of wide wheel arches that has integrated air vents and bolt apertures. You will also find X-Lander grille that looks butch, classy and captivating at the same time leading to an unmistakable stand out appearance. 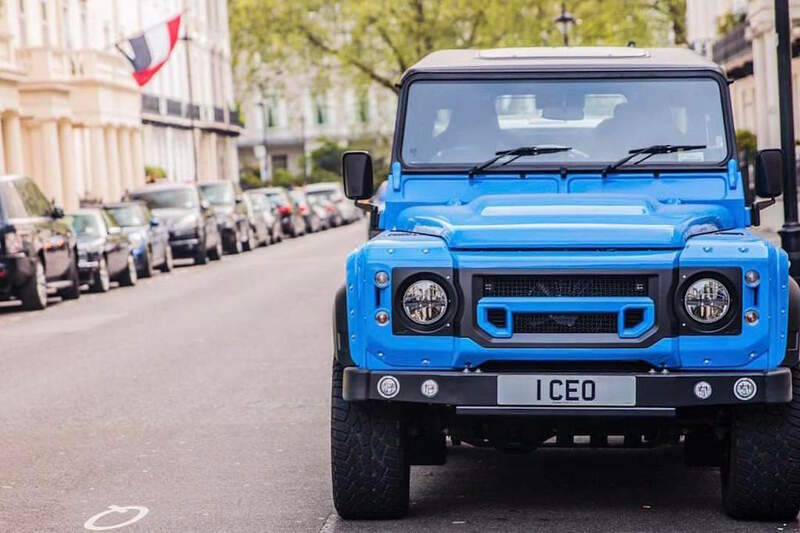 Since, the Defender was epitome of rugged strength, the Kahn Design Defender 90 gets a classy stainless steel front bumper that wears Tron Ring lights. The vehicle gets an aluminium sump guard while the mesh bonnet vents gets classy Shadow Chrome headlights bonnet vents. 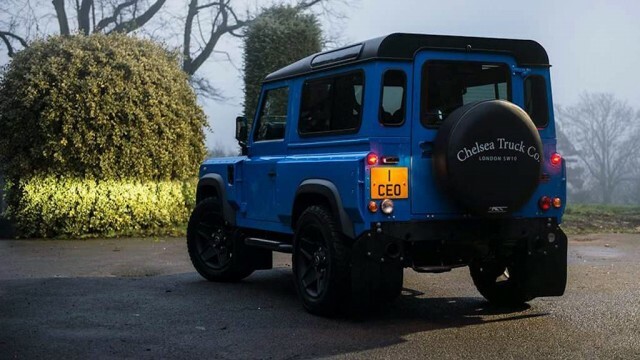 Further additions include toughened rubber mud flaps, presence of dark tinted glass for privacy, obvious addition of Chelsea Truck Company branding along a large spare wheel cover. 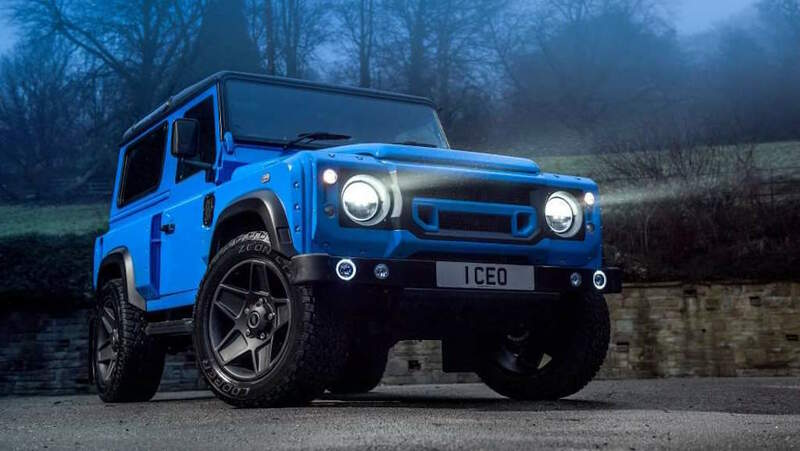 On the mechanical front, the Kahn Design Defender 90 gets updated suspension with new gas shock absorbers and a new steering damper. The thick vastness of rubber with 275/55/20 specs adorns the 9×20-inch Mondial alloy wheels. 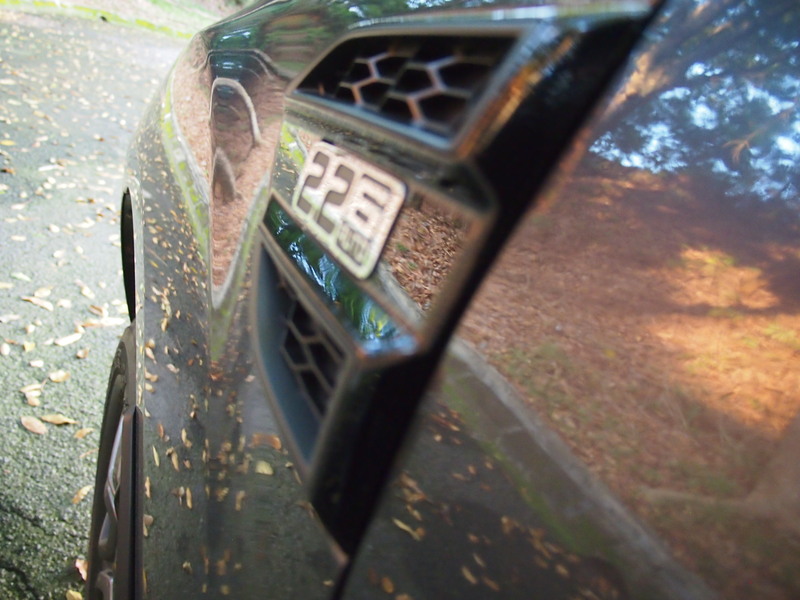 Moreover, these alloys are finished in Volcanic Black suiting the impressive stance. 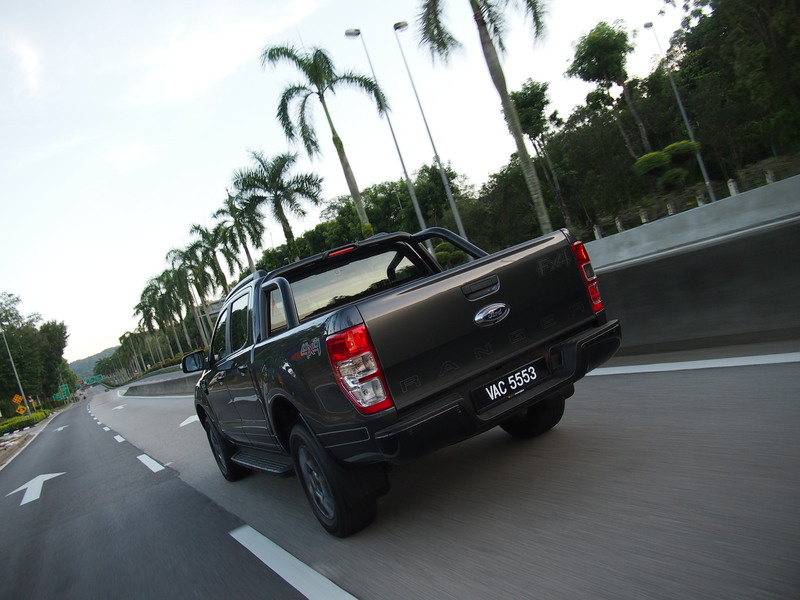 Furthermore, addition of Chelsea Truck Company’s own power module means the 2.2-litre turbo diesel now makes 170bhp. This module can be easily fitted to the OEM engine connection points. 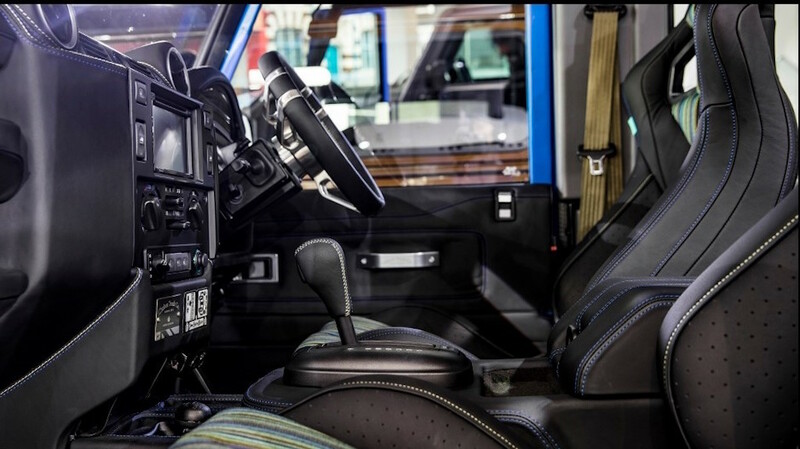 On the creature comfort side, the rugged Kahn Design Defender 90 interior has a pair of heated GTB sports seats up front and wears premium quality quilted and perforated leather. 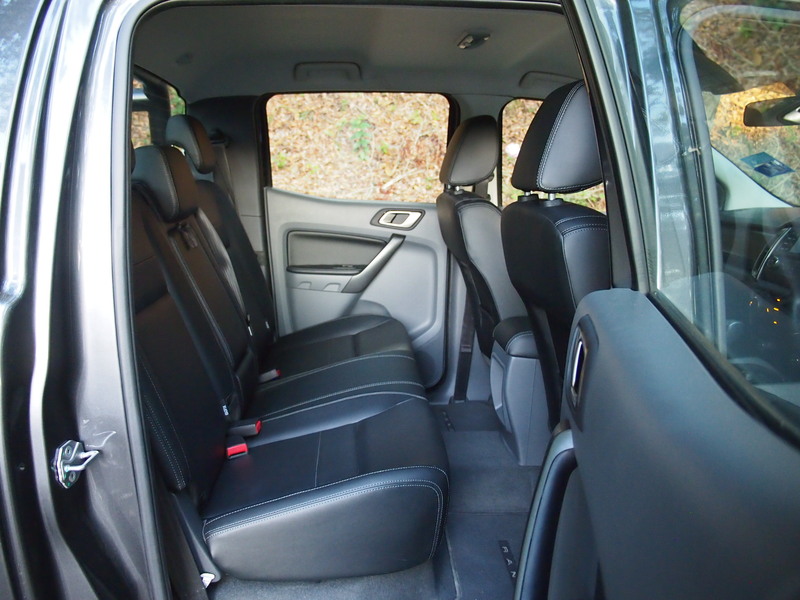 The same material adorns the rear seats as well which translates into a luxurious cabin that fits 5 people in utmost comfort. Now all that is left is the money and the person to execute this build. On the occasion of the grand opening, the MAN TGS 40.400 6×6 was pre-sented to an audience comprising around one hundred invited guests and customers from the mining and opencast mining sectors and the transport and logistics sector. 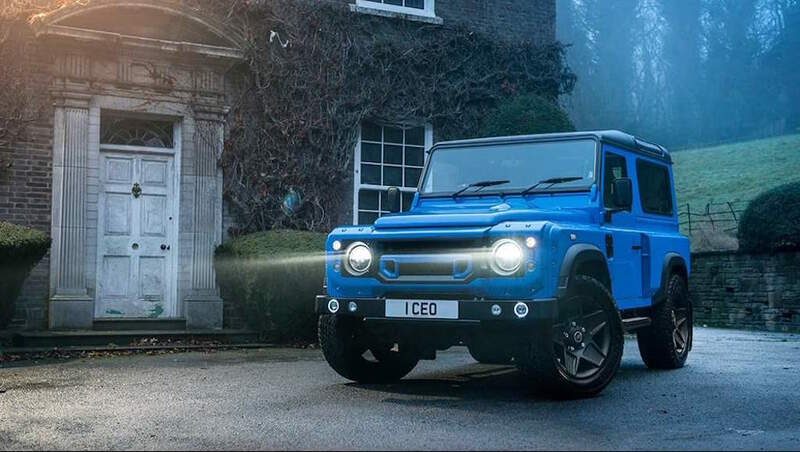 This robust all-wheel drive vehicle is perfectly suited to the demands of tropical countries. There is a Global Takata airbag recall for UD Trucks, Malaysia How? Yes, airbag recalls also affect truck and busses and now the massive Takata Global Airbag Recalls have landed in the commercial market. This new recall affects owners of some UD Trucks which means they will be required to go back to a UD dealership to have the airbag issue attended to. 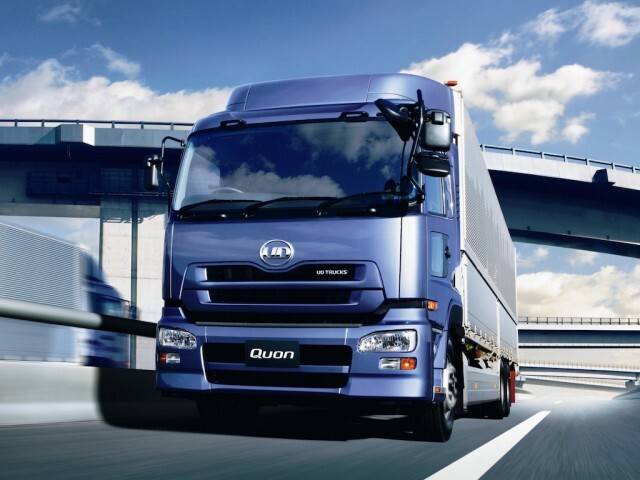 Affected trucks for the moment include the UD Quon and Condor models which were manufactured between the 1st of August 2011 and the 29th of April 2016. 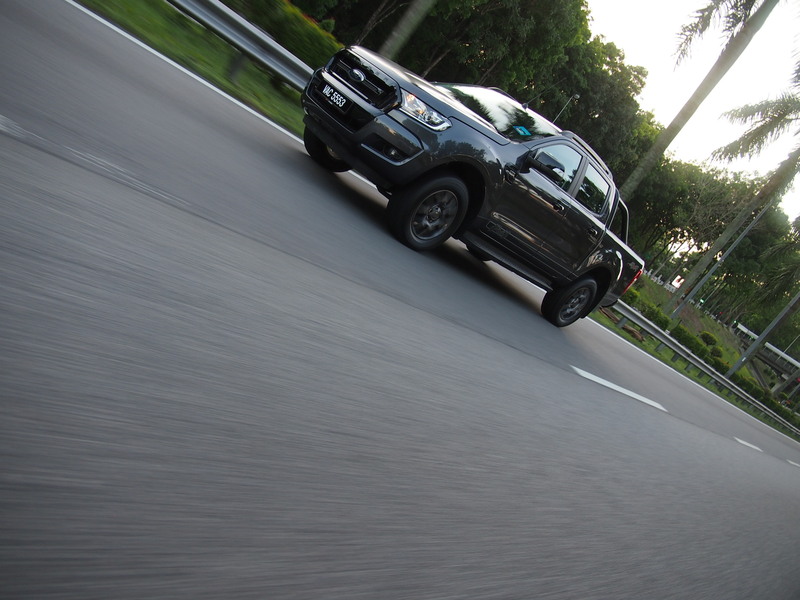 We wonder if Malaysian UD truck owners have been informed of this or not? Iveco Bus has delivered the first batch of Urbanway buses to Astana LRT LLP, the municipal transport company of the capital city of Kazakhstan. This is the first delivery in a contract for the supply of 210 Urbanway Euro VI and Urbanway Hybrid 12-meter and 18-meter buses for the city’s public transport system. Government and Institutional Relations Manager for Russia, Belarus and Central Asia, Mr. Lavrentyev, Chairman of Allur Group of Companies and Mr. Semeybayev, CEO of SaryarkaAvtoProm LLP. serve the city’s public transit system for years to come. The completion of this contracted delivery will position IVECO BUS as the segment leader in the Kazak market with a total of 570 buses operating in Astana. that’s more than twice the tare weight of each vehicle. reducing noise levels by more than 50%. The result is a completely silent and emissions-free approach and departure from bus stops. 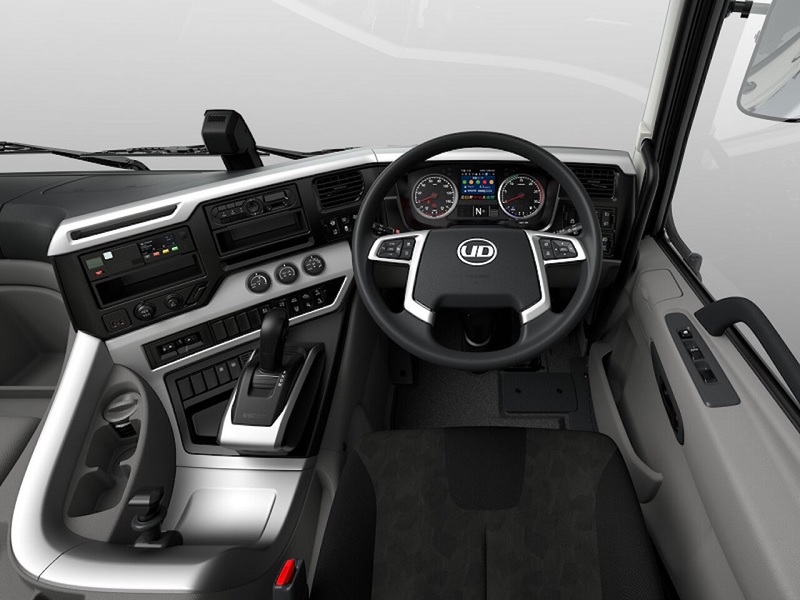 IVECO Cursor 9 engines on a fully redesigned structure that combines superior resistance and weight reduction. maintaining the city of Astana’s current fleet of IVECO BUS vehicles, and is providing technical and service support to the Urbanway buses, ensuring they all deliver the most efficient and environmentally sustainable performance throughout their lifecycle. 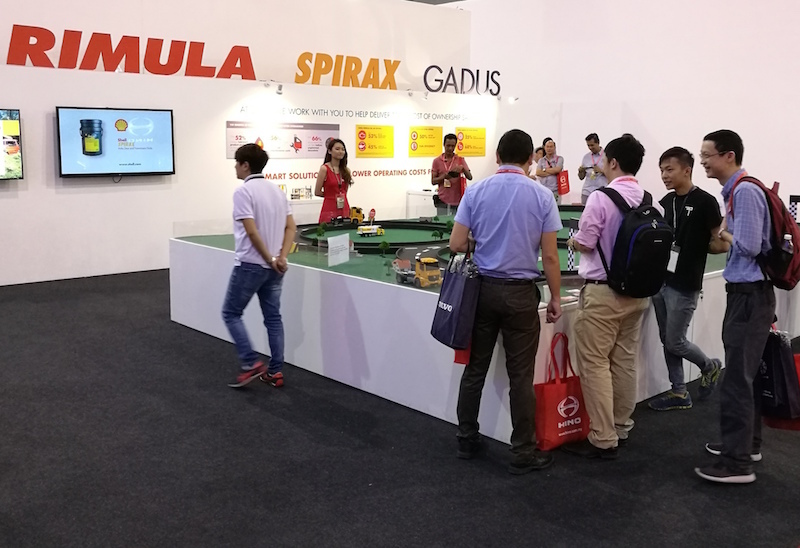 MCVE is the largest exhibition dedicated to commercial vehicles in South-East Asia with presence from key industry players on-site. 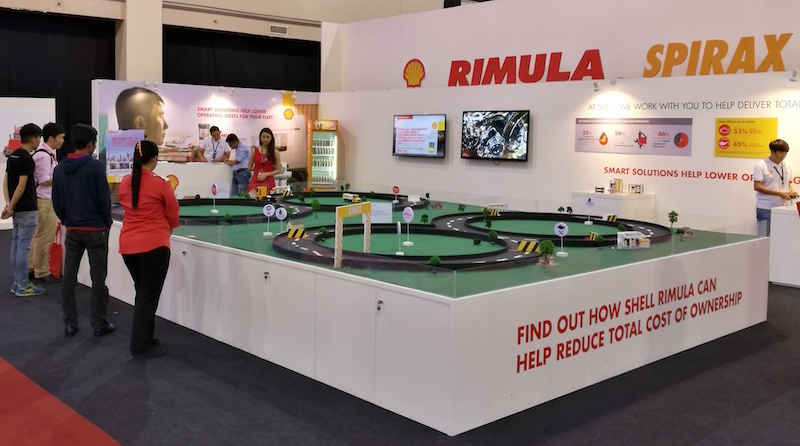 As the market leader in Malaysia, Shell Lubricants Malaysia again participated in the event and showcased the Shell Driveline products (Shell Rimula, Shell Spirax and Shell Gadus) and how these products can help the business owner in reducing their total cost of ownership (TCO). 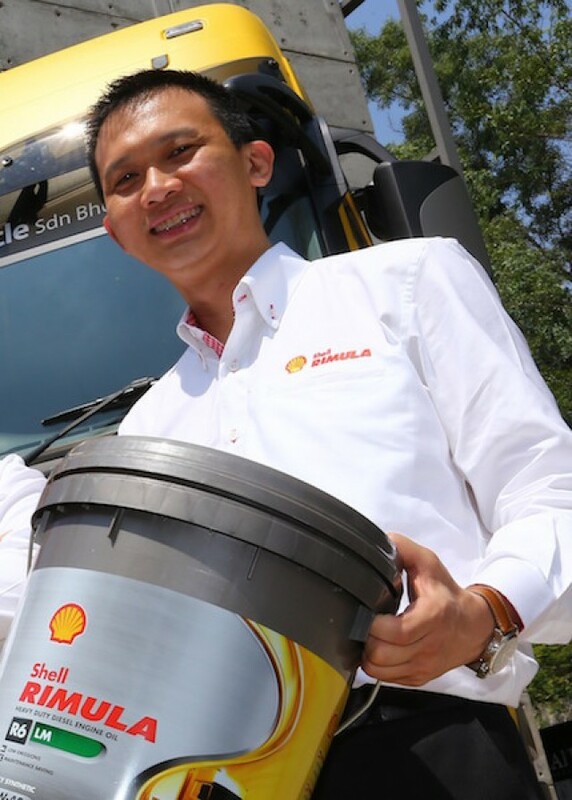 According to Shell Lubricants Marketing Manager – Malaysia and Singapore, Alex Lim, the company presented key findings from the TCO Fleet Paper developed by Shell Lubricants based on results of an international survey conducted among 395 decision makers in the fleet sector in eight major countries all over the world. Summary findings revealed that many fleet companies underestimate on the importance of effective lubrication in helping to reduce costs and improve equipment productivity. Instead, lubricants are often the first to be considered when cutting costs. At Shell, TCO is defined as the total amount spent on a vehicle or equipment, including cost of acquisition and operation over its entire working life; as well as the costs of lost productivity during downtime. More than half of fleet managers and owners who took part in the survey did not consider the correlation between quality lubricants and TCO. Two-thirds of the survey respondents did not consider that using a better oil would help reduce unplanned and costly downtime. Only half of them would consider the lubricant’s performance as an important purchase consideration. This is where and how Shell products come into place and help in lowering the costs, added Alex. Question (Q): Tell us about the key findings of the survey on the fleet sector. More than half of the respondents admitted that concessions to lubrication had led to costly breakdowns. More than half of fleet managers and owners who took part in the survey did not think that higher quality lubricants would help in lowering maintenance costs. Nearly two-thirds of them did not think that using a better oil would help reduce unplanned and costly downtime. Only half of them would consider the lubricant’s performance as an important purchase consideration. One in three believed that unplanned downtime has cost them more than RM435,0001 while one in five said that they have lost more than RM1 million1 over the last three years. That is a lot of money, especially in challenging times. Q: What are the reasons for this? AL: The correlation between vehicle lubrication and vehicle downtime, maintenance costs and fuel costs is greatly underestimated because the benefits of using higher quality lubricants are often overlooked and misunderstood. Higher quality lubricants comparably cost more upfront, but in the long run, usage of high quality lubricants will help reduce breakdowns and downtimes which in turn, lowers the total cost of ownership. Q: How can a lubricant manufacturer like Shell help overcome this lack of understanding? AL: At the MCVE 2017, we shared findings of the Shell Lubricants TCO Fleet Paper with our customers to help them better understand the important role that lubricants play in helping to lower the total cost of ownership (TCO). At Shell, we define TCO as the total amount spent on a vehicle or equipment, including cost of acquisition and operation over its entire working life; and also equally important, the costs of lost productivity during downtime. We hope the details of our white paper will enable key decision makers in the fleet sector decide what is best for their business longevity. Q: What should a fleet owner or operator do? AL: With fuel costs amounting to as much as 39% of total fleet operating costs, a lubricant that helps deliver even a small increase in fuel efficiency has the potential to greatly impact total cost of ownership. It is all about making smart decisions. First, always choose the right lubricant or grease. Second, implement effective lubrication management2 as even the best lubricants cannot perform if they are not managed properly. Always ensure that employees are properly trained to handle lubricants, manage the right place and amount for optimum storage, and carefully deploy lubricants for use. Q: What can Shell offer to those who are keen to lower their TCOs? AL: At Shell, we can help businesses improve vehicle reliability and lower maintenance costs through effective lubrication, thereby, lowering costs per kilometre. From 2011 till 2015, we have delivered RM605 million3 in savings to customers worldwide by offering a complete range of the most advanced lubricants and greases for the entire driveline. We have a 260-strong team of Shell Technical Experts to assist customers in identifying lubricant-related issues and resolve them. We also have a full portfolio of value-added services to help in lubrication management. The increased stringency of the requirements of the UN ECE R66.02 concerning superstructure strength does not just affect coaches, it also applies to Class II transit buses, i.e. intercity buses. From now on, all city buses at MAN Truck & Bus will be equipped with increased rollover resistance, including Class I city buses. 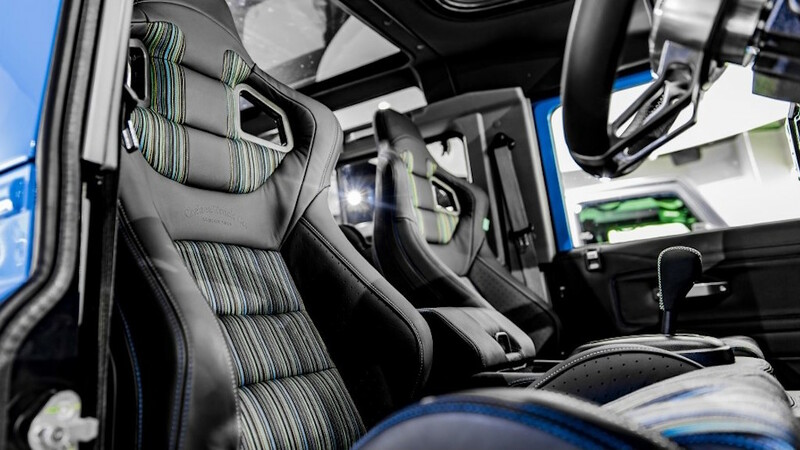 “We want to be able to offer the highest degree of safety for the passengers travelling on our transit buses, regardless of the vehicle class,” stated Rudi Kuchta, Head of Bus Sales at MAN Truck & Bus. A key element of the regulation, which will apply to all newly-registered Class II and III buses with effect from 09 November 2017, is the definition of a survival space in the event of a rollover. In the event of such an incident, the structure must be able to absorb a substantially increased amount of energy in order to maintain the survival space for passengers. 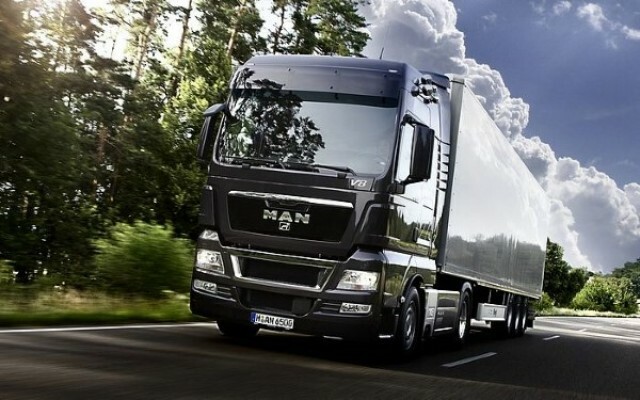 In order to satisfy the legal requirements, MAN is incorporating components manufactured from high-strength steel into the vehicle skeleton. These produce the necessary superstructure strength and play a major part in ensuring that the energy resulting from a vehicle crash can be optimally absorbed. 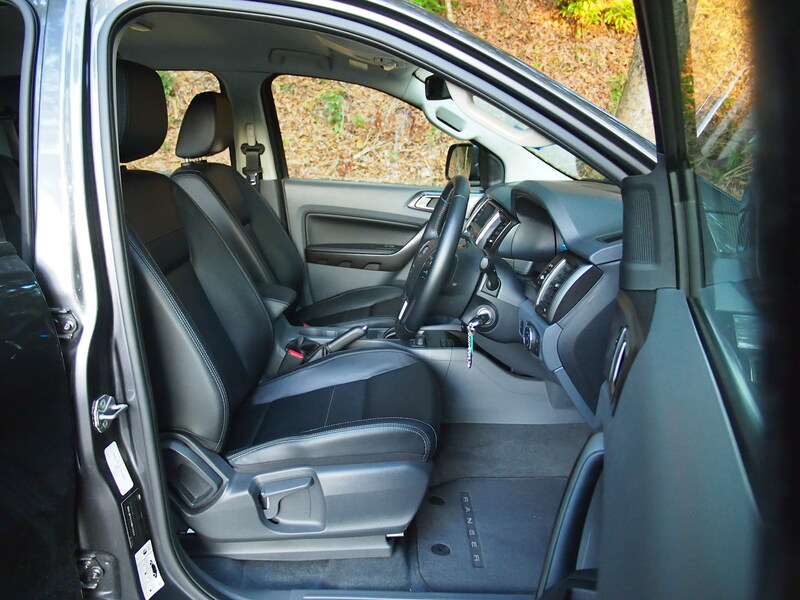 This has minor impact on the interior fittings. MAN also attaches a great deal of importance to safety while driving. 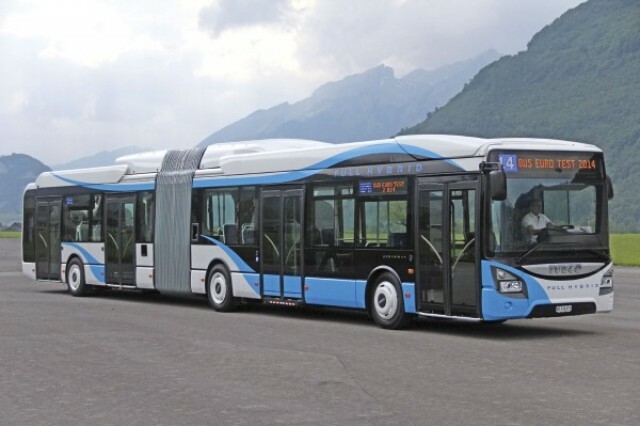 For that reason, ABS is also included as standard for transit buses, and the following are available as options: ESP in solo vehicles, automatic lights and wipers and tyre pressure monitoring (TPM). 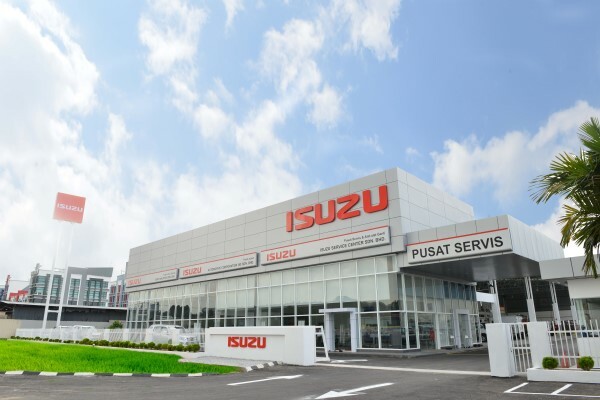 In an effort to offer an elevated level of comprehensive, efficient and professional after-sales care to its growing customer base, Isuzu Malaysia established a new flagship after-sales facility in Shah Alam, Selangor offering Isuzu vehicle owners and users with a new level of proficient and timely vehicle care. 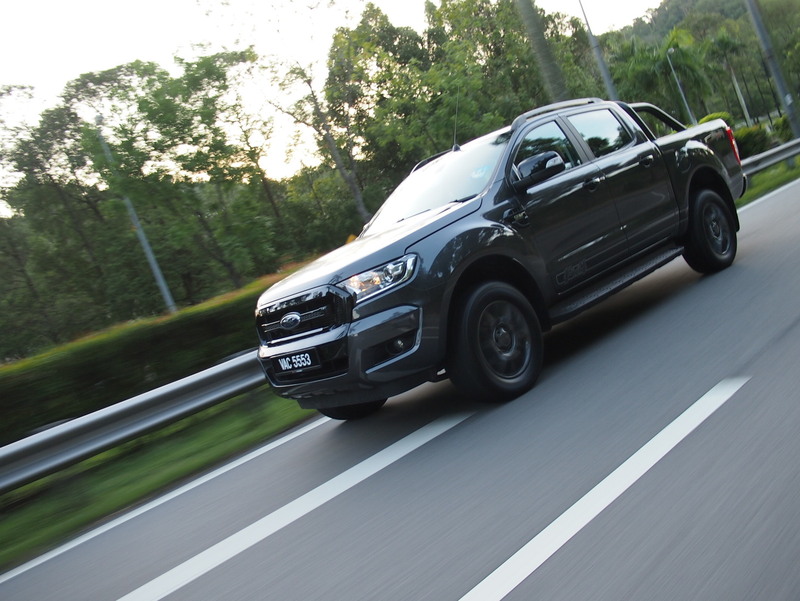 Operated in partnership with Automotive Corporation Malaysia (ACM), a subsidiary of DRB-Hicom Bhd, the Isuzu Service Center (ISC) will be managed by a team of Japanese technical representatives from Isuzu Motors Limited, Japan supported by technicians who possess Isuzu’s i-Mec certification. 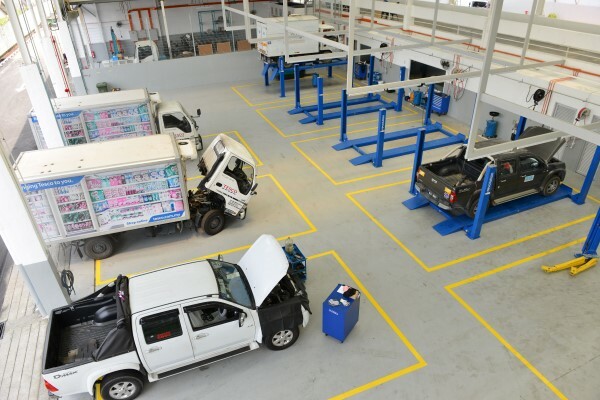 The new facility that also houses the Isuzu Technical Centre where trainee mechanics are developed was officially opened by the Chairman of Isuzu Motors Limited Susumu Hosoi and Group Managing Director of DRB-Hicom Dato’ Sri Syed Faisal Albar Syed Ali Rethza Albar. According to CEO of Isuzu Malaysia Kenji Matsuoka, the Isuzu Service Center presents Isuzu with a platform to realize its corporate objective of fostering enhanced relationships with customers by effectively supporting their total ownership needs. “Isuzu vehicles continually endear themselves due to their superior fuel efficiency, durability and reliability. 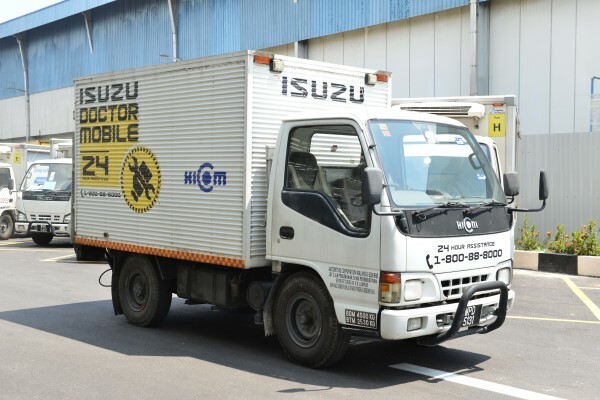 With over 10,000 new Isuzu vehicles being registered every year in Malaysia, we hope that the ISC will be able to offer additional support to our dealer network and growing customer base by offering efficient and meticulous after-sales service” said Matsuoka. By strategically locating the ISC in the central region close to the confluence of the major highway network and the logistics gateway to the country’s premier port, the facility is particularly suited to serve long-haul trucks as they ply the backbone of the country. One of the key objectives of the ISC will be to provide quicker turn-around of vehicles calling in for service as a means of cutting vehicle down-times through a more competent workforce, greater parts availability and a more comprehensive facility that boasts of 16 work bays. 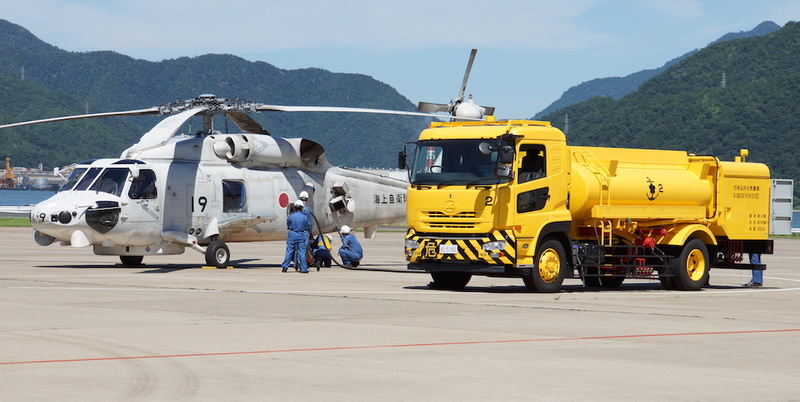 “In doing so, we further hope to encourage a stronger maintenance, safety and environmental care practice among truck operators to call in to authorized service centres for periodical maintenance,” added Matsuoka. The spacious 2-acre facility which will be completely equipped by the third quarter of 2017 will feature high-capacity hoists capable of raising medium and heavy-duty trucks, calibrated brake testers, exhaust emission measuring devices, tyre alignment and wheel balancing machines that will prepare commercial vehicles for their PUSPAKOM inspections. 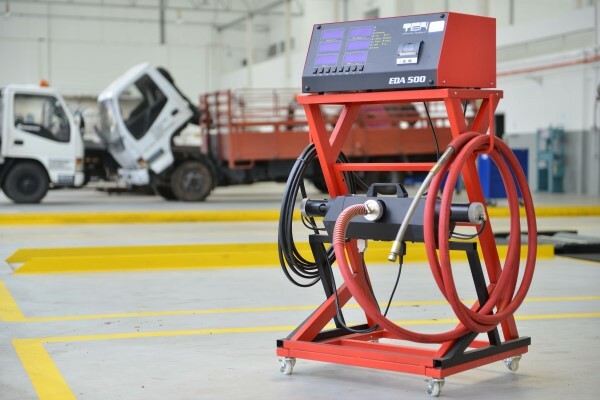 It will also have a spectrum of proprietary diagnostic equipment to troubleshoot or tune the latest range of Isuzu vehicles that feature powerful and efficient commonrail engines. The Isuzu Service Center opens on Mondays to Fridays from 8:30am to 5:30pm while on Saturdays from 8:30am to 5:00pm. The facility also houses the 24-hour Isuzu Dr. Mobile breakdown service that is contactable through the Dr. Mobile hotline at 1-800-88-8000.